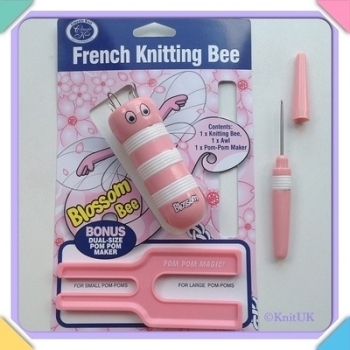 Knitting Loom Sets and Kits are excellent gifts! Great variety of KnitUK New Series Knitting Looms! FREE UK Delivery on orders over £28 if you choose Royal Mail 48. KnitUK Knitting Loom: Knitting without knitting needles! Choose your style to knit in a loom: spool loom, flower loom, round loom, long loom, Knitting Loom Assortment, S-Loom (similar to Serenity Loom). Bracelet Makers and Rubber band looms. 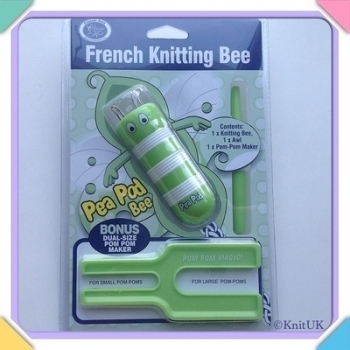 Knitting Loom Hook Set of 2 Soft-Grip Hooks and 2 Wool Needles..
KnitUK Knitting Loom Combo Pack. Round Set + Long Set. KnitUK Knitting Loom Jumbo Pack. S-Loom + Round Set + Long Set. KnitUK Long Blue Knitting Loom. 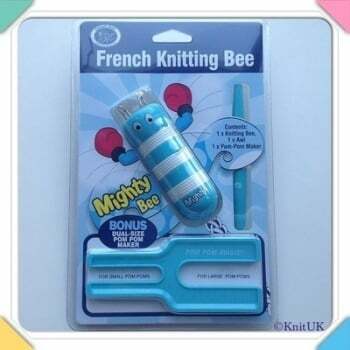 62 Pegs + 62 extra-pegs..
KnitUK Long Knitting Loom Set of 4. KnitUK Round Knitting Loom Set of 4. KnitUK Round Knitting Loom Set of 4: with pegs all-fitted. 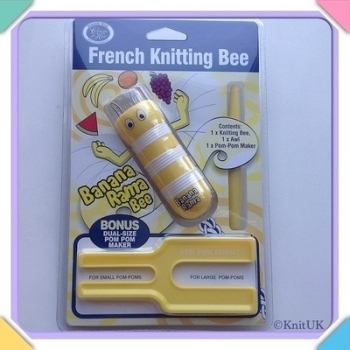 KnitUK Knitting Looms: have fun and knit like a Pro !